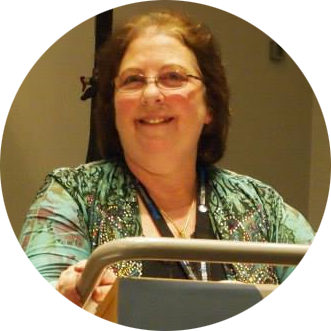 Cheryl Elman CH, CMT. #1 Henderson Hypnotist. 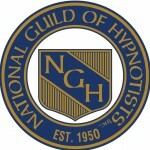 Cheryl is the Dave Elman Hypnosis Institute president, a certified consulting hypnotist, and certified master trainer. Cheryl Elman is a very talented hypnotherapist. I believe that Hypnotherapy is a prayerful meditative state where you are safe, protected and able to tap into deep blockages which remove the barriers which prevent you from being the best you can be in this lifetime.